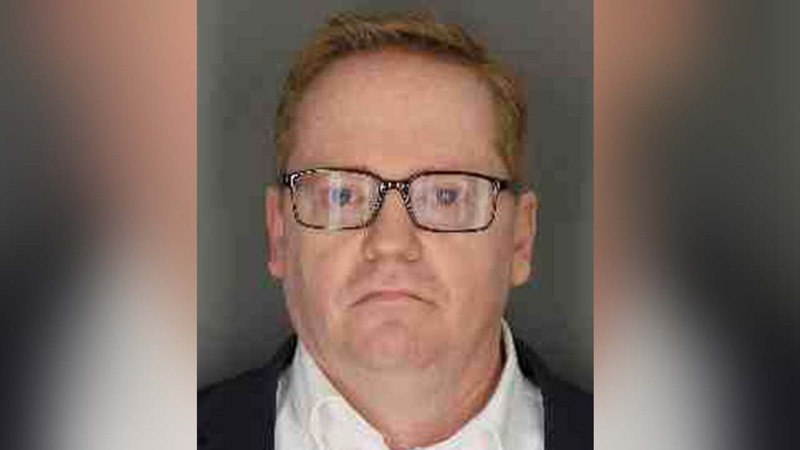 BRONXVILLE, New York (WABC) -- A former priest has been formally charged in connection to several incidents involving a student at a Bronxville elementary school. Authorities said Tuesday that Thomas Kreiser was indicted on three counts each of sexual abuse and endangering the welfare of a child. On three dates between September 5, 2018 and September 20, 2018, Kreiser allegedly engaged in touching a child inappropriately on her body while on school ground in Bronxville. The 10-year-old victim was fully clothed. At the time of the alleged assault, Kreiser was employed as a Roman Catholic priest of the Archdiocese of New York. The Archdiocese has since removed Kreiser from the parish. Kreiser's next court appearance is scheduled for June.